Hello. Have your students been talking about the steady decrease in the price of a gallon of gas? Here in Liberty, Missouri we currently have some of the cheapest gas in the country. 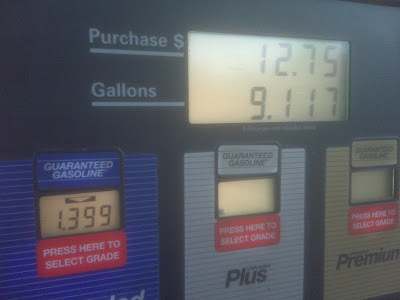 I filled up in Independence yesterday for $1.39 a gallon (see image above). Our next unit in class is our unit on how the Constitution works today and we always discuss taxes - both federal and state. 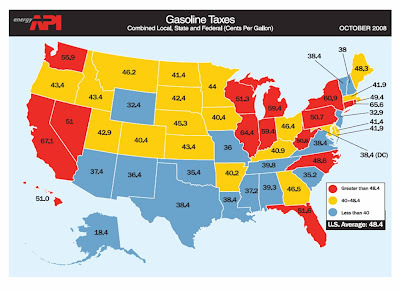 Gas taxes are always a great way to introduce this concept to my 8th graders. 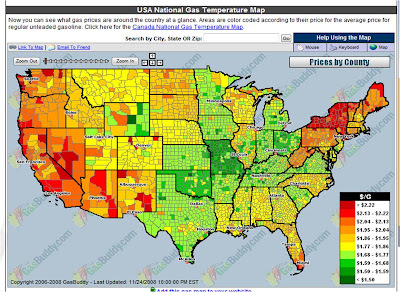 This podcast will discuss a couple of great websites to help you discuss gas prices in class with your students and make it a truly teachable moment. If you have a great gas related resource for teachers you would like to share (insert any jokes you feel appropriate here) please leave a comment to this post.